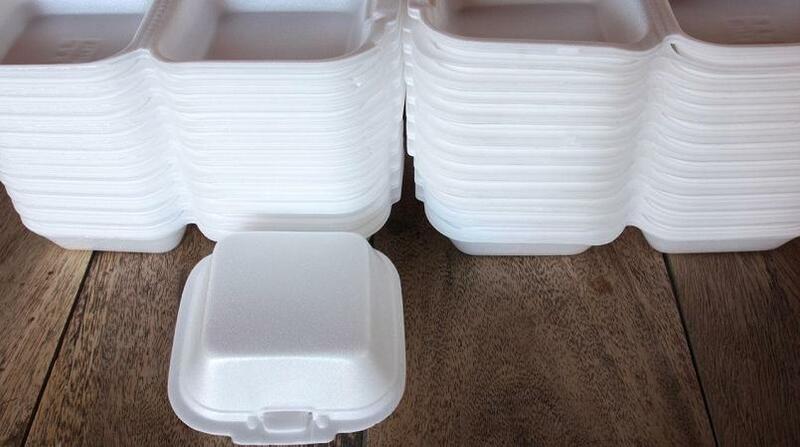 A proposed ban on Styrofoam products will be implemented soon. SWMCOL CEO Ronald Roach said the office of the Attorney General is currently working on legislation for the proposed Styrofoam ban, which the Ministry of Planning and Development said would be implemented later this year. Roach was speaking at a symposium on waste management and recycling at the Trinidad and Tobago Chamber of Industry and Commerce entitled 'Let's Talk Trash', hosted by the Responsible Business Committee, on Tuesday. However he said it has been proposed that taxes on compostable products be removed in order to assist the transition to alternative packaging. Roach said the system can no longer afford for citizens to dispose of their waste for free. He said when the Styrofoam ban was announced in 2018 there was an uproar. Roach said however that many businesses are not doing what is necessary in terms of responsible waste disposal, referring to a meeting with waste disposal contractors who were not proactive in stopping workers from illegal dumping. "They try to be one step ahead of authorities in terms of dropping off tyres...they told us they are not concerned with where their workers drop off their waste." "Waste is becoming increasingly complex. As an island state there is limited land for waste disposal...over our lifetimes we dispose approximately 40-50 times our body weight. 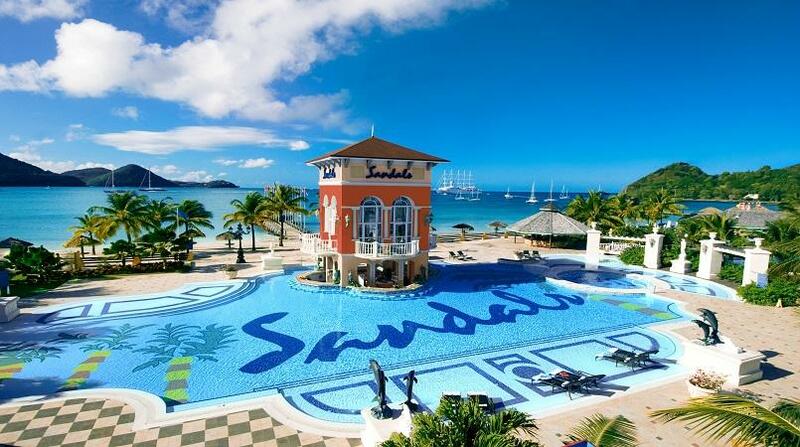 We also have our sustainable development goals...Trinidad and Tobago must meet those goals. "The fact that waste is free to dispose of is...an impediment to a more evolved waste management system." "There must be an interconnected approach (to waste disposal)." Roach said a policy on waste management rules has also been sent out which requires the registration of waste management generators and handlers with the EMA. Anyone transporting or processing waste will need the required permissions to handle and dispose of waste. It also requires that trucks transporting waste be properly labelled. He added that the plastic beverage container refund system is also being addressed. He said both policies have been sent out for public review and discussion. He added there there should be improved incentives and penalties for businesses and citizens to dispose of their waste responsibly. "Right now the fine for tyre dumping is $4,000. A company (making much more) would be happy to pay that. The fine should be a hundred thousand dollars." He added however that incentives should also be implemented. "Waste management cannot be free. There is a cost the society must pay." "In some of our communities we have waste collection as much as four times a week. In some communities waste is collected five times a week. It creates a bad culture," he said, adding that in developed countries waste is collected once per week. He suggested a twice weekly general waste collection with collection once a week for recyclables, which he said the company is working towards. He added that the recycling initiative must be converted to a curbside programme which he said is the only sustainable solution. He said so far curbside collection has been set up in some areas including Tunapuna, Arima and San Fernando. It is hoped the system will be extended throughout Trinidad and Tobago. Roach added that the media has a duty to inform the public about waste disposal and how the public can help. "We need the support of all businesses and the media in terms of the message that we need to get out there," he said. 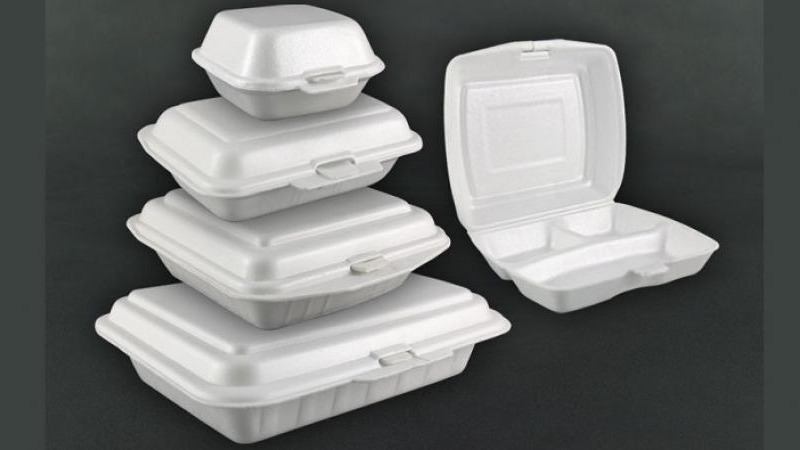 In July 2018 government announced a ban on Styrofoam products, to be implemented in 2019. Currently there is no industrial composting facility, which is required for the treatment of compostable packaging, in Trinidad and Tobago.